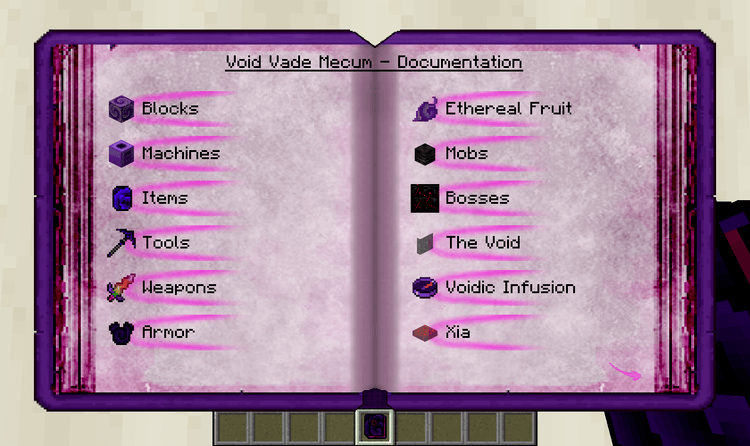 VoidCraft Mod 1.12.2/1.11.2 for Minecraft can open up a whole new space dimension, allowing players to go there and discover things they have never seen in any worlds in Vanilla Minecraft: monsters, items, and blocks of the Void! What would happen in this space where no light can reach? Where darkness covers everything? 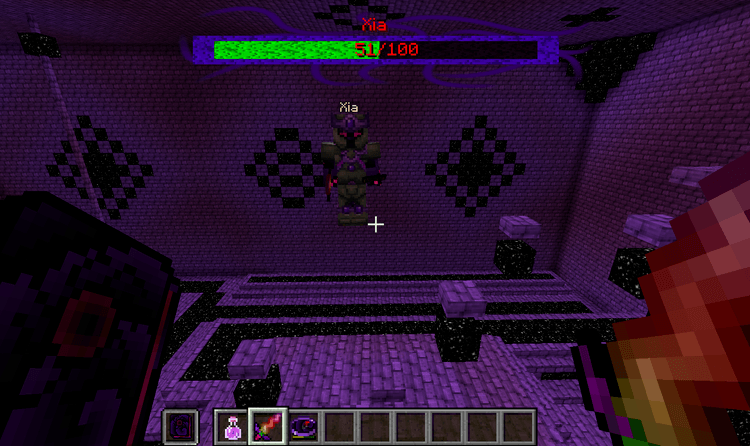 The world of Minecraft has 3-dimensional spaces that players can reach: the Overworld, Nether, and The End. Each dimension carries a different theme and colors and has its own natural environment and unique creatures. If the players are fully prepared, they can go there taking what they want and then return to where they live without any problem at all. 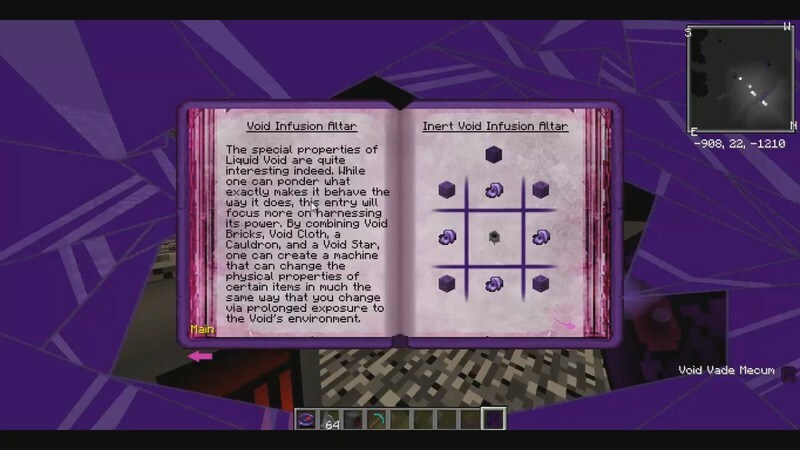 But there is another dimension that no player can reach, and is not recognized by Mojang or the player base as another dimension: The Void. 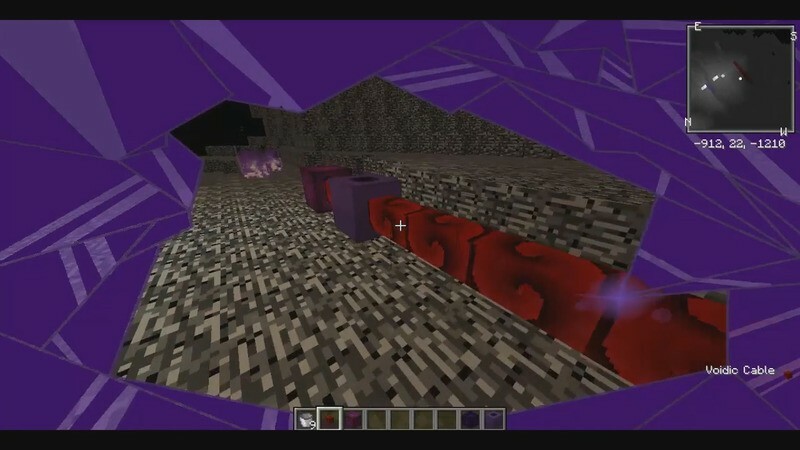 If descended too deep into The Void, the player will lose health at an incredible rate and die almost instantly; and there is no way to access this dimension without playing in Creative mode or a map that has no Bedrock layer. 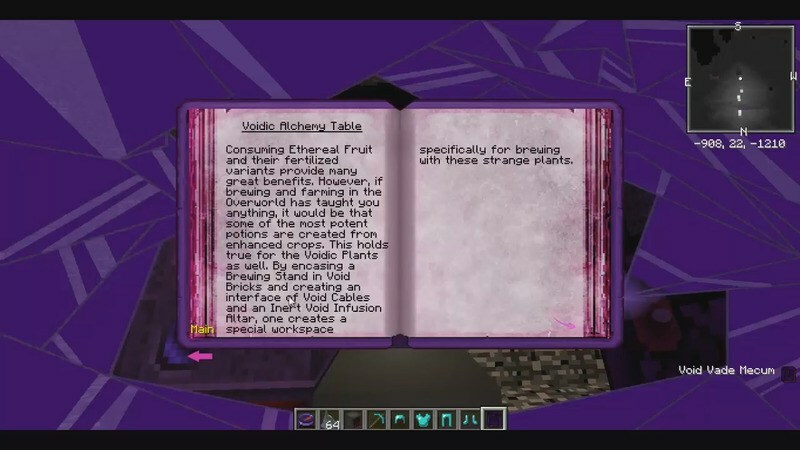 With Void Craft, The Void now becomes a comfortable space that players can explore, with its own nature, organisms, resources. Everything is there waiting to be uncovered. 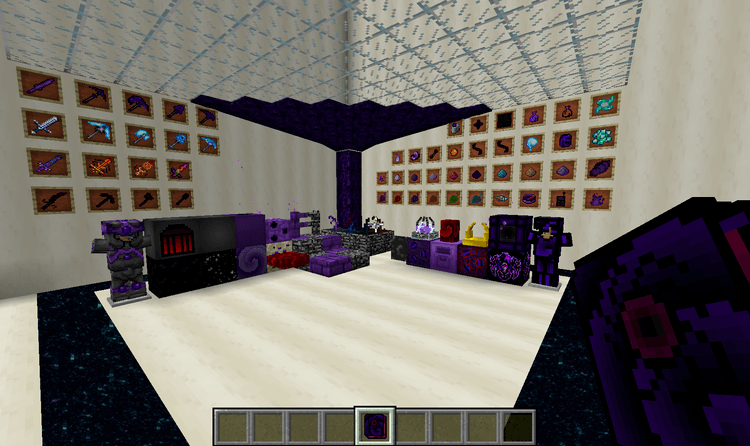 Void Craft requires Forge Mod Loader, TamModized, and Minecraft 1.12, 1.11.2, 1.10.2. 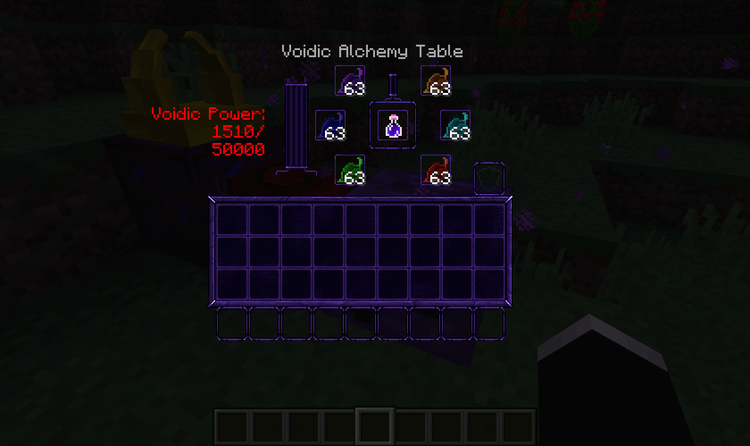 Download Forge Installer, TamModized, VoidCraft.jar file.